There are many marketing companies out there that provide real estate websites – but many don’t provide the tools and training necessary to generate quality leads. Creating a company website is a great first step in promoting your business - but it simply isn’t enough. Without tools to generate traffic and capture leads, you aren’t going to see the results you desire. 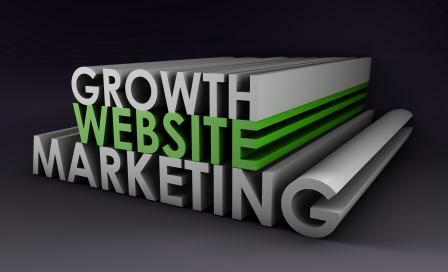 Learning how to effectively market your website is the key to your long-term success. It is important to have a realistic expectation of the work that goes into effectively marketing a business. The first mistake many agents make is assuming that if you create a website – leads will magically appear. Though that would be wonderful – it’s simply not true. Though it should be, marketing is not one of the subjects aspiring REALTORS® learn about as they study for their real estate license. However, any small business owner will tell you it is by and large the most important skill you must have in order to run a sustainable business. So what’s the good news? There are resources and strategies available that will allow you to effectively market your business. Learn these strategies and you’ll be generating quality leads in just minutes a day. In fact, we’ve created a program called Z57 Academy designed to teach you how to do just that! Z57 Academy pairs you with a ZPro Marketing Specialist, who will work with you one-on-one to teach you proven marketing strategies developed to help you achieve the results you desire in as little time as possible. Your ZPro Specialist will provide the tools necessary to generate quality leads and will cater your coursework to help you quickly achieve your business goals. Z57 Academy graduate Linn Warren raves, “The ZPro Academy has opened my eyes to the marketing opportunities the internet can provide. The instruction has been amazing, thorough, thoughtful, and patient. My business has skyrocketed since I started the Academy. The exposure of my website, combined with my Craigslist postings, has netted me four sales in the past month!” You can read more graduate testimonials on our website.